When a person is in pain sometimes the only thing they know for sure is that they want that pain to stop, or at least let up as soon as possible. Some head to their doctor and have pain medication prescribed and get assigned a few exercises that are supposed to help. In many cases, the pain cannot be managed by these methods long term, and some asked to consider surgery. Another option which is often successful for many different types of pain and ailments is massage therapy, which is one of the several services that is offered by Everett Spine and Rehab Clinic in Everett, Washington. If your injuries are related to muscle strain or tension, there is a good chance that massage therapy may help. During a massage, there is an increase in blood flow and an improvement in the patient’s circulation. This allows the nutrients that are already in the body to better reach the muscles and tissues. The result is decreased muscle tension which can improve flexibility and reduce pain caused by related tight muscles. In many cases, patients find that their sleep quality improves, and some experience a rise in endorphins which can combat anxiety and depression. Back pain is among the most common reasons why someone seeks a massage, but it has also been shown to help with conditions such as headaches, fibromyalgia, digestive issues, soft tissue strains, sports injuries, joint pain, and headaches. While massage therapy is effective in many different situations, it is not the answer for every type of pain, and sometimes some other method of treatment is necessary either instead of massage or along side of it in order to bring the patient the relief they need. 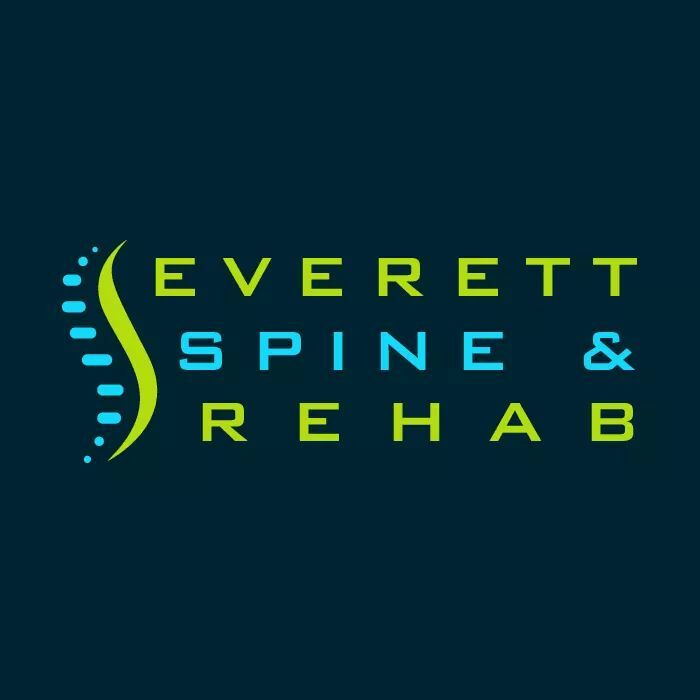 Because finding out what will work for a specific patient takes some investigation, it helps when several different types of therapies are available in one place, as they are at our clinic, Everett Spine and Rehab Clinic in Everett, Washington. In addition to the two massage therapists we have on staff we also have several chiropractors who can assess your injuries fully and help determine whether chiropractic care is needed instead of or in addition to massage, Members of our team are also experienced in helping patients with physical therapy programs, acupuncture, and naturopathic medicine. An evaluation of your injuries can help determine what types of treatment is likely to be most effective in your particular case. Contact us at 425-347-8614 to set up an appointment.